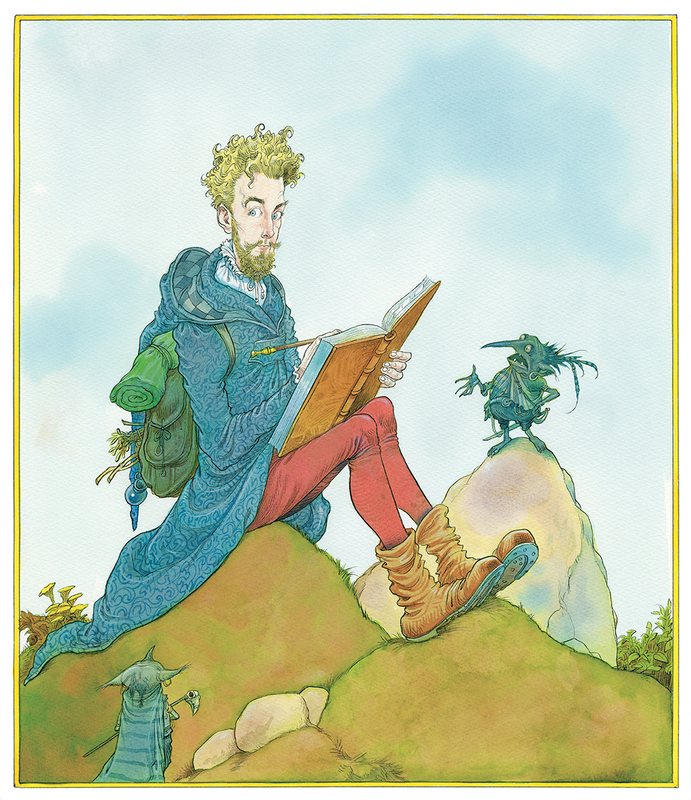 Bloomsbury Children’s Books has announced five theatre events and two festival appearances with artist Chris Riddell to celebrate publication of The Tales of Beedle the Bard Illustrated Edition. At each of the theatre events former Children’s Laureate Chris Riddell will be talking about his inspiration behind the art for the book and what it was like to illustrate J.K. Rowling’s words. 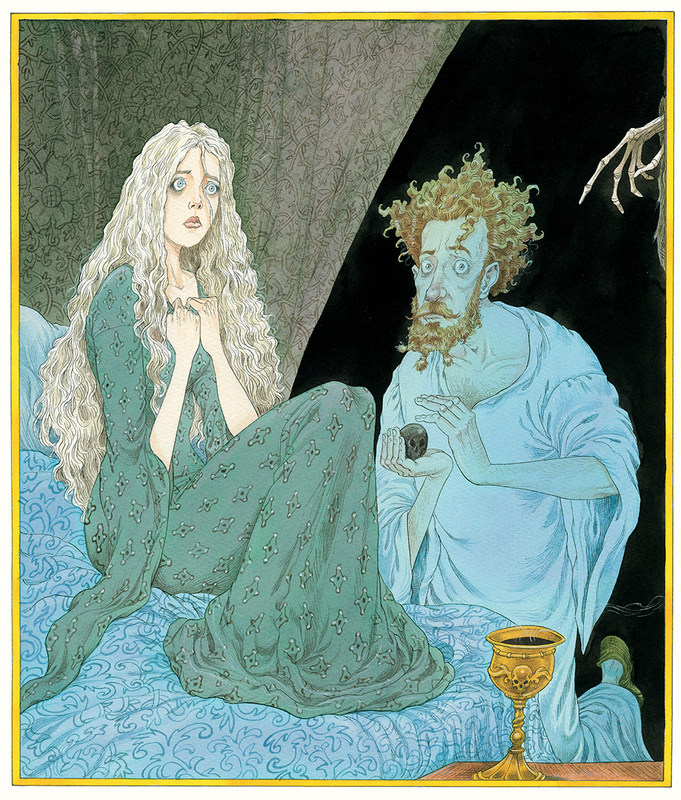 There will be a dramatic reading of one of the stories from the book while Chris Riddell draws live. Only five events will be happening across the UK and are set to be an essential event for fans of Harry Potter, Chris Riddell and magical fairy tales. Chris Riddell will be signing copies of the book after each event. 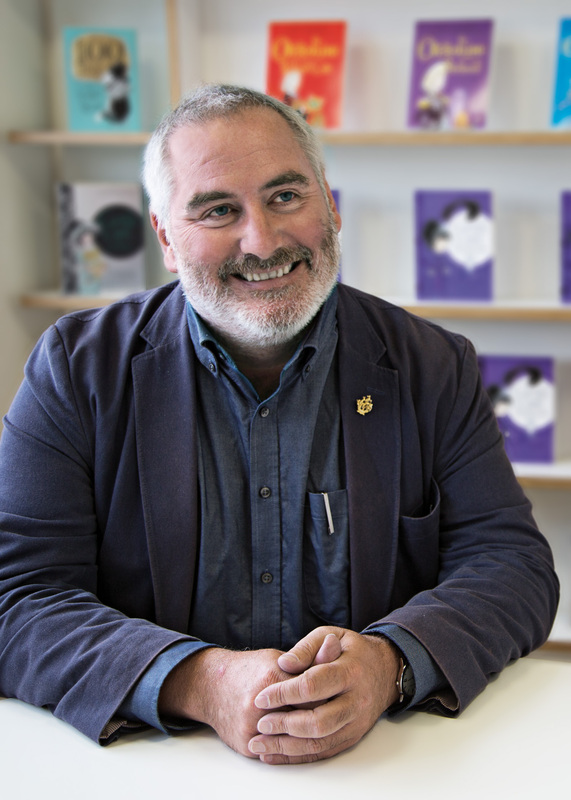 Chris Riddell will also be appearing at Bath and Cheltenham festivals where he will be in conversation discussing his work on the illustrated edition.